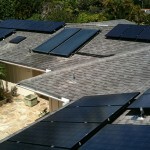 Creative Energy specializes in solar photovoltaic (PV) systems for single and multi-family homes. 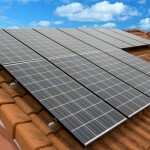 Solar electric (PV) systems convert sunlight directly into electricity. They are reliable, pollution-free, and noise free. 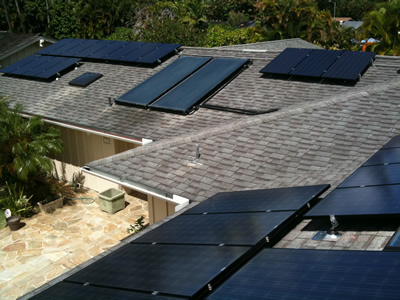 Creative Energy takes care of the permitting process, coordination of inspections, association approvals, and works with HECO on the installation of your new net meter. 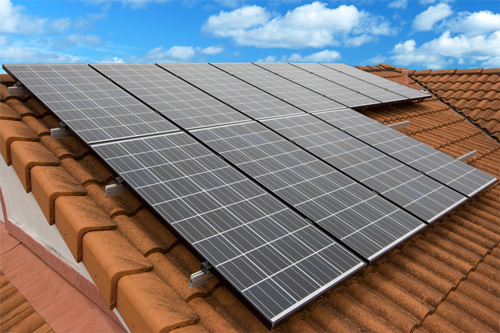 With “Net Metering” the excess power your pv system generates can be sold to the utility or traded for future credit on your utility bill. Yes that’s right, you can sell the extra electricity you generate to HECO.